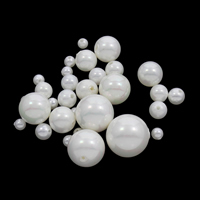 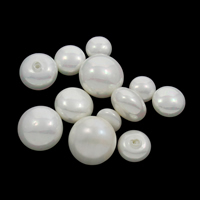 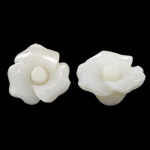 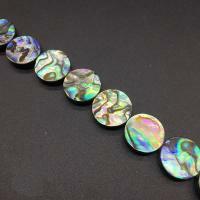 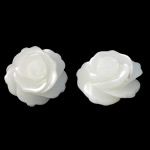 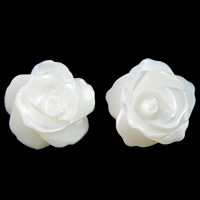 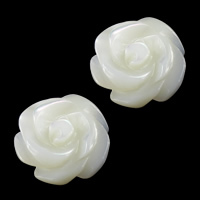 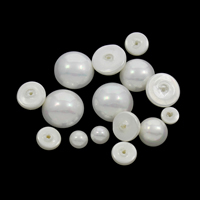 - Now we will introduce some various kinds of fashion half drilled shell beads to you. 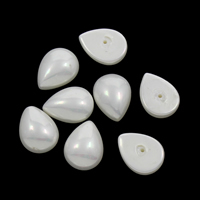 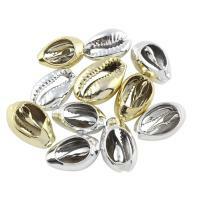 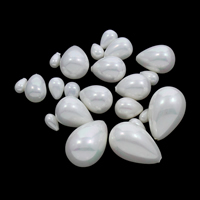 These pretty hald drilled shell beads is the useful finding for DIY your jewelry. 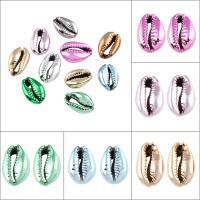 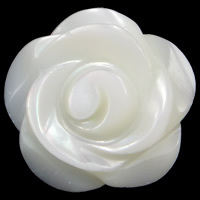 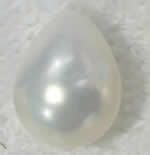 Except this product we also have fancy printing shell beads, AB color shell beads and so on. 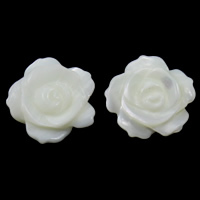 Please come and choose what you like. 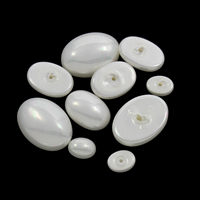 We our products have the highest quality and the competitive price at the same time for you.